Chakra Healing Through Aromatherapy Workshop– We invite you to learn about the chakras and how, when used with aromatherapy, they become one of the most dynamic tools for personal and spiritual growth. 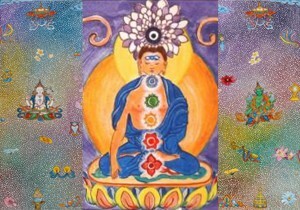 Chakras represent the major energy centres of our bodies and are connected to our mental, emotional and physical wellbeing. Subtle aromatherapy draws on the energetic or vibrational qualities of the essential oils which can be used in restoring your harmonic resonance. 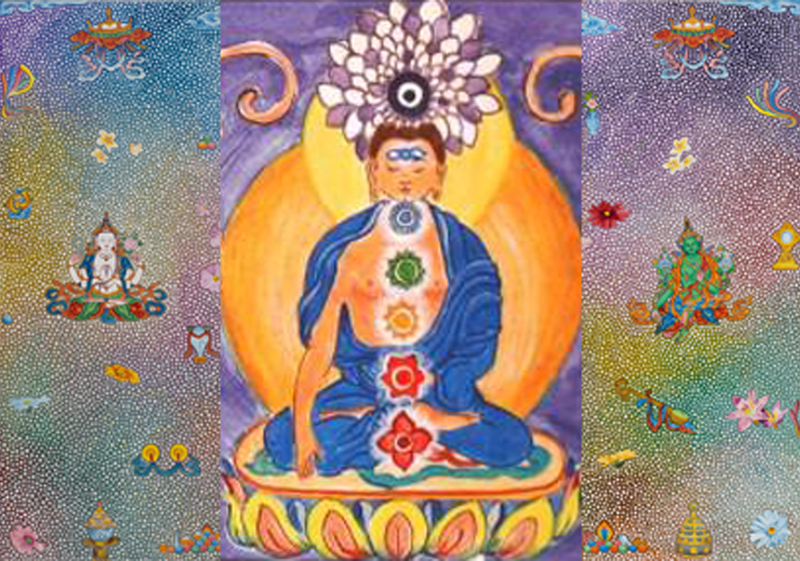 We invite you to learn about the chakras and how, when used with aromatherapy, they become one of the most dynamic tools for personal and spiritual growth. Learn from qualified aromatherapist, author of the Complete Guide to Aromatherapy and Perfect Potion founder and managing director Sal Battaglia at this educational workshop.